Robert De Niro & Edgar Ramirez To Star In HANDS OF STONE! First Images From Action Thriller MOTEL, Starring Robert De Niro & John Cusack! 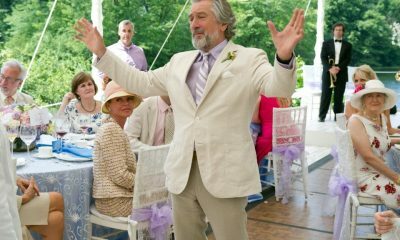 WATCH: International Trailer For THE BIG WEDDING!